To check availability please contact our telephone +34 952 88 25 23 or by mail to info@golfriendshop.com with subject: 7914 Thanks you. 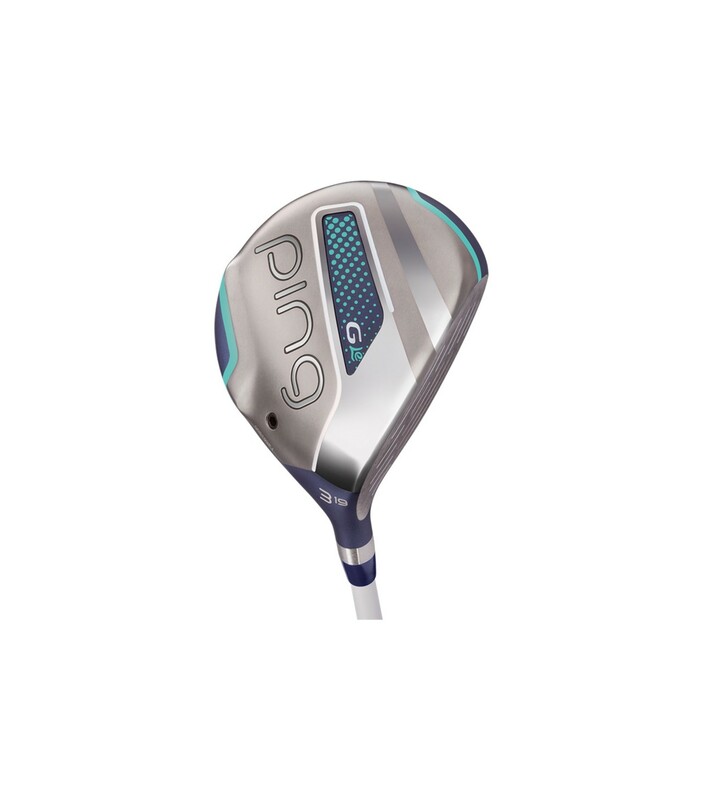 The heads are highly forgiving by thinning the crown and redistributing weight to locate the center of gravity lower and deeper to increase the MOI. 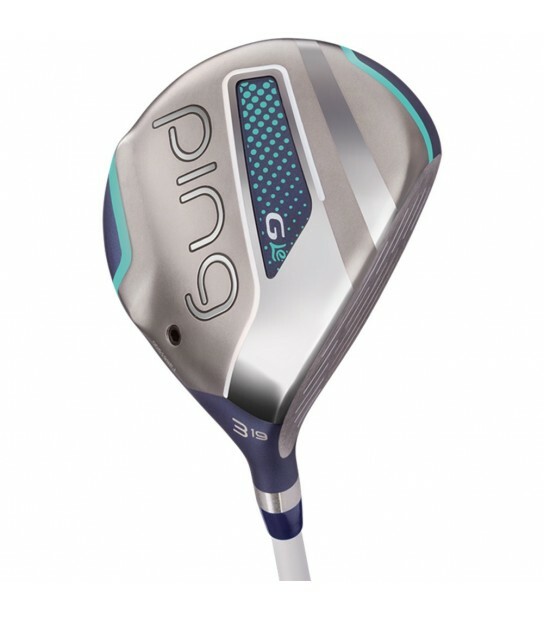 The strategic CG and a lighter swingweight will also help you square the face to deliver the ball on target. Crown turbulators can help frame the ball and assist with alignment.